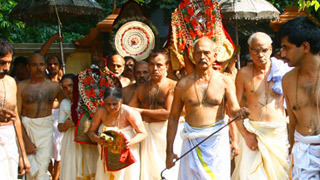 Athachamayam is a cultural fiesta which provides one the rare opportunity to witness almost all the folk art forms of Kerala. 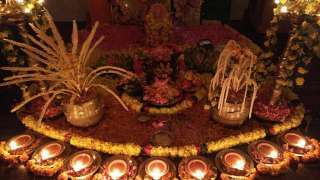 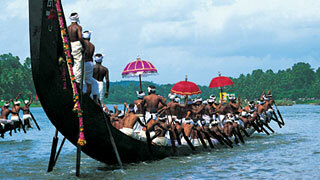 It is a grand celebration which marks the beginning of the ten-day Onam Festival. 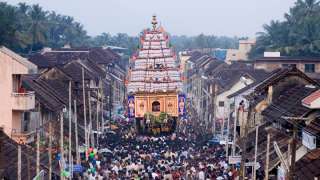 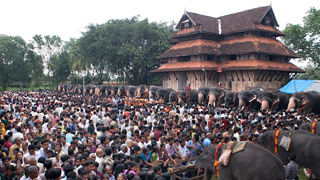 Every year on the Atham asterism of the Malayalam month of Chingam (roughly August/September), Thripunithura, near Kochi, bears witness to this legendary ceremony which commemorates the victory of the Raja (King) of Kochi. 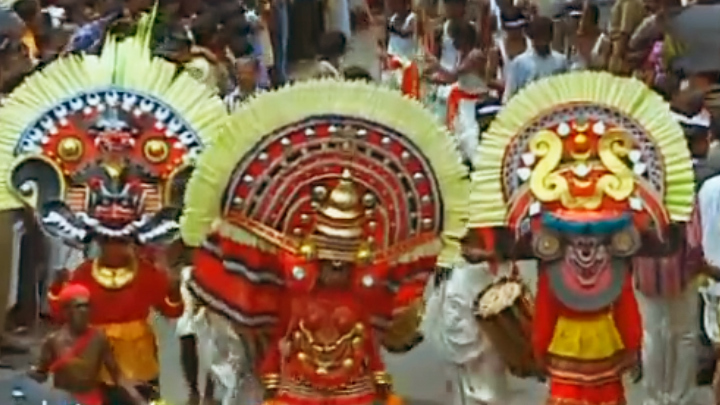 There is a magnificent procession representing that of the King and his entourage. 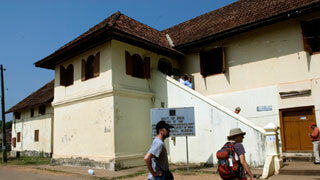 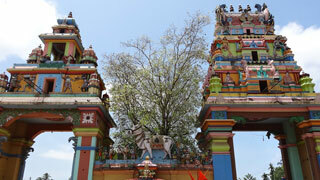 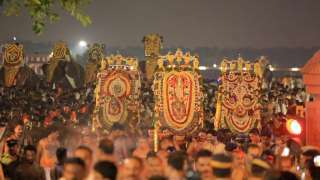 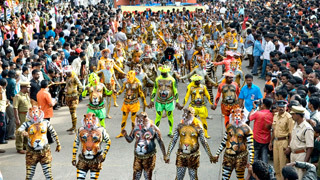 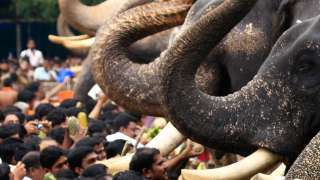 It is accompanied by caparisoned elephants, floats, musical ensembles and a variety of folk art forms.